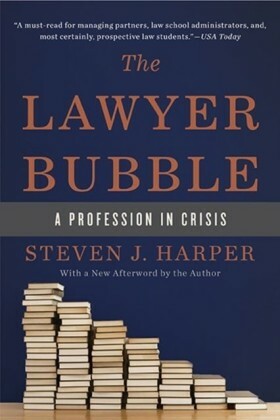 This book is a broad and deep inquiry into how contingency fees distort our civil justice system, influence our political system and endanger democratic governance. 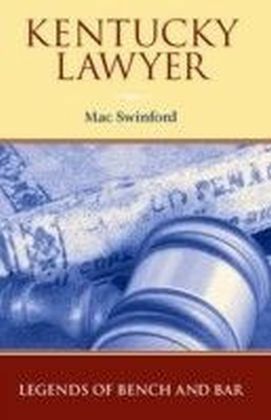 Contingency fees are the way personal injury lawyers finance access to the courts for those wrongfully injured. Although the public senses that lawyers manipulate the justice system to serve their own ends, few are aware of the high costs that come with contingency fees. 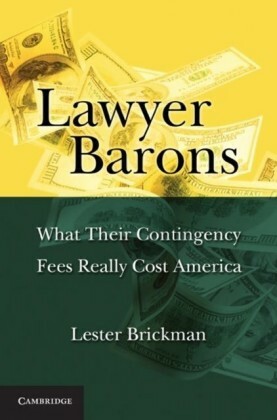 This book sets out to change that, providing a window into the seamy underworld of contingency fees that the bar and the courts not only tolerate but even protect and nurture. 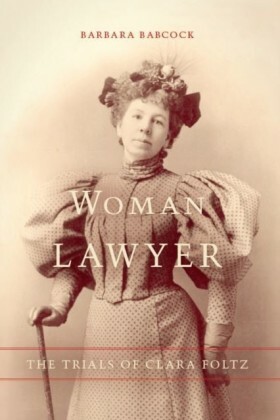 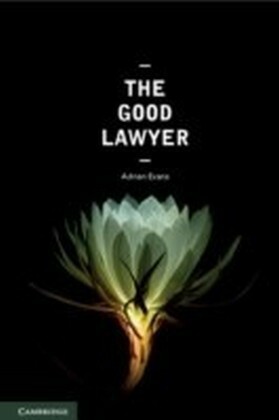 Contrary to a broad academic consensus, the book argues that the financial incentives for lawyers to litigate are so inordinately high that they perversely impact our civil justice system and impose other unconscionable costs. 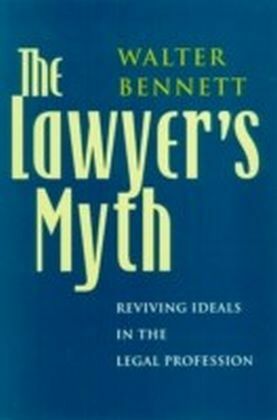 It thus presents the intellectual architecture that underpins all tort reform efforts.